Since becoming a part of the royal family, Kate goes by Duchess of Cambridge or Duchess Catherine. 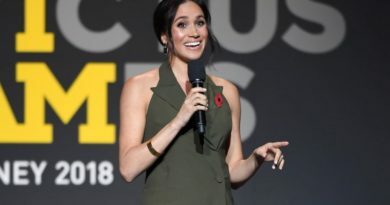 However, she also goes by a nickname that her brother-in-law Prince Harry has given her. Apparently he calls her Cath. It is a shortened version of her full name Catherine, of course. This was revealed by Radio presenter, Scott Mills. 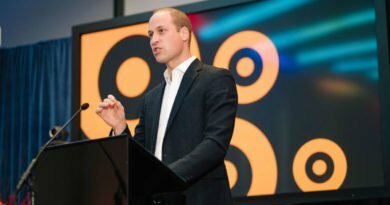 He quizzed Duchess Kate on the nickname after he listened to a podcast in which she revealed the nickname. However, the Duchess of Cambridge has not revealed much. She has admitted she often answers to most names. Duchess Catherine has revealed that she had many nicknames when she was younger. We have known that Harry and Kate are close. They have bonded really well. 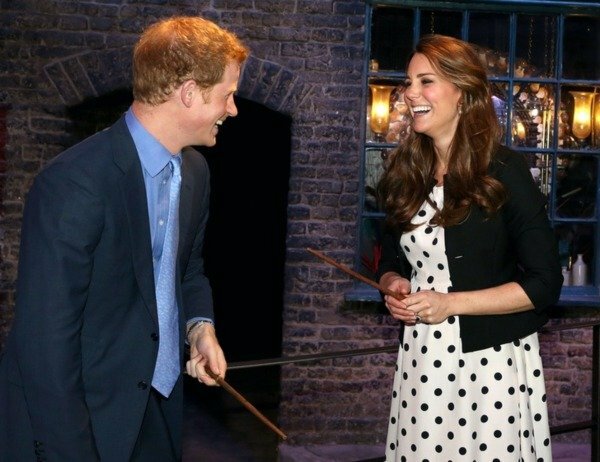 When Kate and William got engaged, Harry called her the big sister he never had. 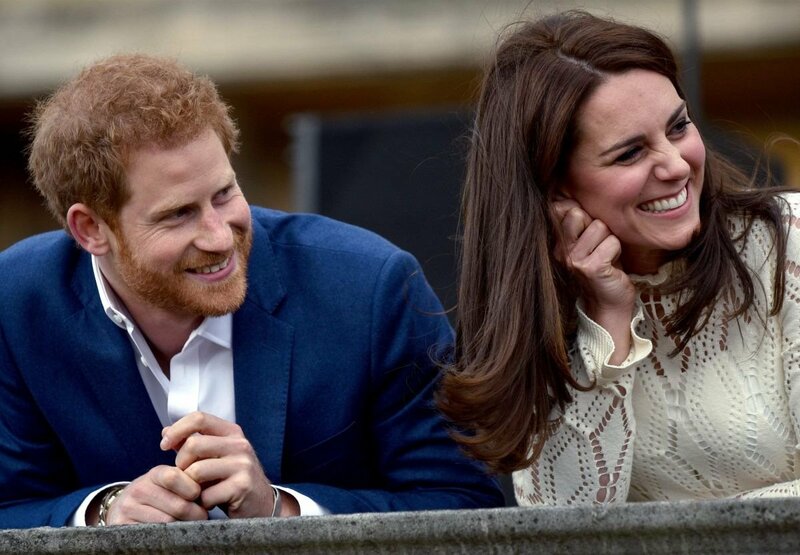 Prince Harry often makes her laughing out loud when they attend events together, whether they’re cracking up on the Buckingham Palace balcony or flashing big smiles in the stands. The pair reportedly share a love of Game of Thrones boxsets. 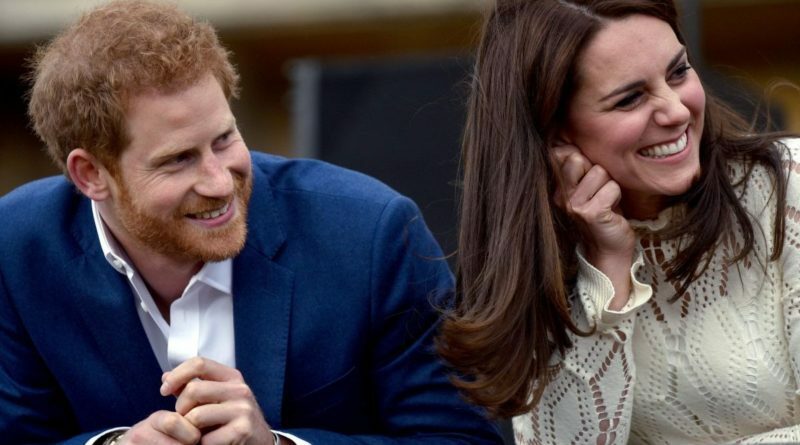 According to a source Kate is Harry’s ‘lynchpin.’ She is helping him out with everything from ‘cookery lessons’ to ‘sensible romantic advice’. Kate was one of the first family members that met Harry’s girlfriend, Meghan Markle. And the Prince also asked his sister-in-law for her approval before he married Meghan. 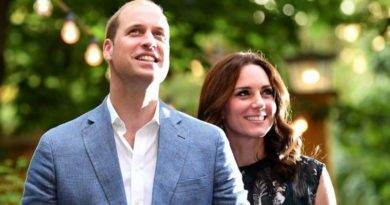 According to royal expert Katie Nicholl: “Harry and Kate are very close, she’s been like a mentor to him and he wanted her seal of approval. Kate is different to Meghan in many ways, but she has made great strides to help Meghan settle in,” a source told her. READ NEXT: Why Kate’s Maternity Leave With Louis Differs From The Previous Ones? ← Why Kate’s Maternity Leave With Louis Differs From The Previous Ones?